SuperMinepod | All about me! January 10, 2018 YouTube Videos Comments Off on Happy 2018! The new year 2018 has started and I wish you all the best for the upcomming year! Right here a video about what will come to my channel in 2018! April 17, 2017 YouTube Videos Comments Off on New Minecraft Survival Season! A new season of my Minecraft Survival Let’s has started! This is already season number 4. Down here you can watch the first two episodes of the series! Enjoy watching! March 20, 2017 YouTube Videos Comments Off on New SuperMinepod intro! 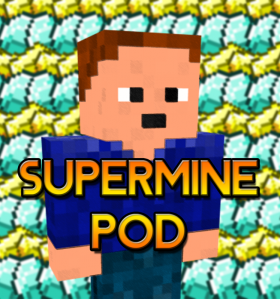 Maybe you have or haven’t seen it yet, but the all new SuperMinepod intro is published! This new intro is a more universal, and not a minecraft related one. This is done because I am planning on recording videos about a lot more than just minecraft. 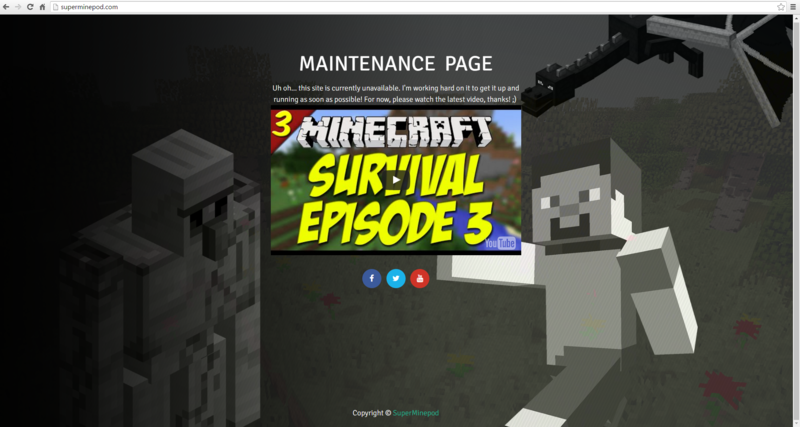 Of course minecraft will still be coming to the channel but also a lot more awesome content! Well here is the intro I hope you will enjoy it! March 12, 2017 YouTube Videos Comments Off on Trailer video is online! The trailer video is finally online! This is a trailer video that I am making a comeback on YouTube. For quite a while I have not been making any videos on YouTube, I have been very buisy. But now I come back to YouTube and try to get a video out every week, a lot less then before but it’s a start for now! Enough said, let’s watch the video! Thank you already so much for watching! Please also like an share the video and subscribe to my channel if you didn’t do it already! Check out my channel! March 12, 2017 YouTube Videos Comments Off on SuperMinepod is back trailer release date! 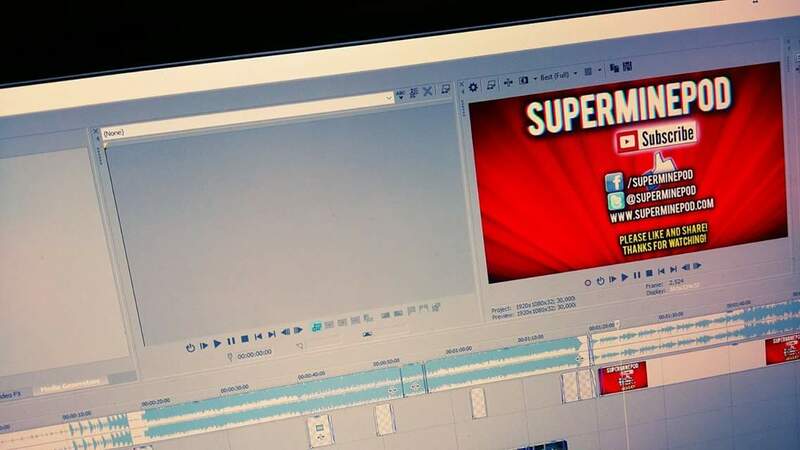 Via social media it already became clear that there is a trailer coming for SuperMinepod going back to YouTube. The video is finished and uploaded, but not public yet. But for the curious people, I have the publish time and date of the video. The video is going online on 12/3/2017 Europese dates 3/12/2017 on American dates at 18:00 CET! That is about 1pm in New York. So guys keep that time clear! When the video is public I will post it here as well!